Recent decades the Laptops gets prominent place in the market when compared to the desktop, palmtops and more, because of its easy access, flexible and many hidden reasons. 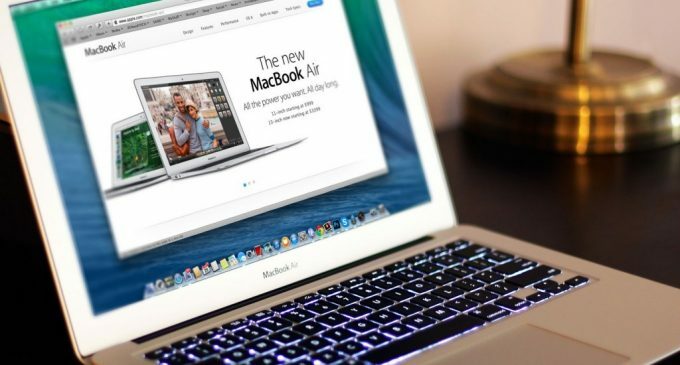 Though many reasons is there to trigger to buy laptops, but the two unconvinced reason makes some confusions in buying it such as the weight and heat. Now the Intel has unveiled the new micro processor regards to blast the two factors by thinner and cooler personal computers. 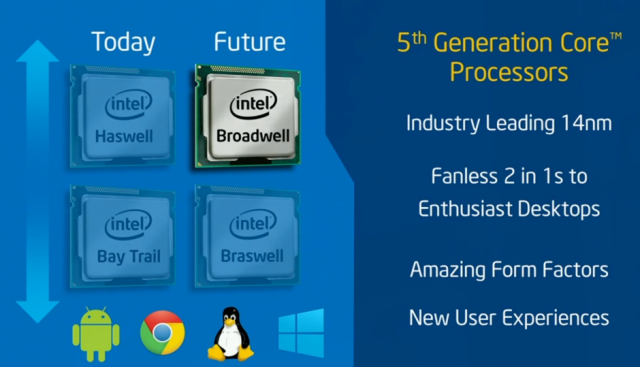 Let’s read the review to know more the new launch of Intel. 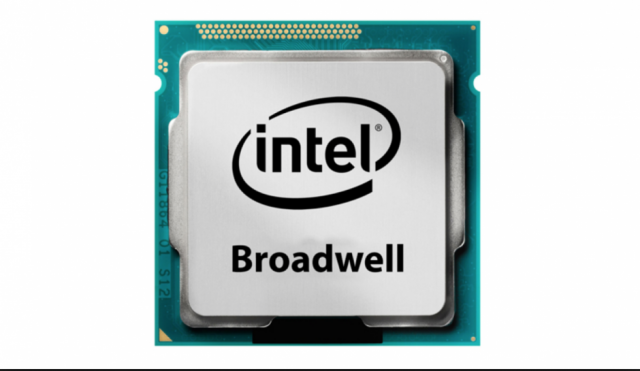 Broadwell M product, 14nm processor aimed to achieve the higher performance and more power consumption and eliminates the delays. While start on your laptop you can feel the heat and noise the cooling fans. Now the Nano micro processor will eliminate the noise and heat producing fan from your laptops. The new Core M has more circuits in the Nano size and introduced new micro architecture and manufacturing process, so you can experience the laptops with the thinner and run silent and cool. The Core M has the memory controller, L1/L2 caches, I/O, PCI Express interface, and even the different chip’s packaging will eliminate delay by improving power and performance as a targets, which also introduced the 50% smaller packaging, a 25% physically smaller board, and a 60% reduction in SoC idle. The Core M introduced faster 3D and computes performance by the good graphics architecture and also improved in SRAM, which also claims up to 5% faster than Haswell. Intel still remains the world’s biggest producer of processors for personal computers but it has been lagging in mobile processor market such as the tablets and smart phones. The new 14 nm Core M microprocessor will be the best innovation in the recent decade to attain the Lighter and Cooler Laptops.